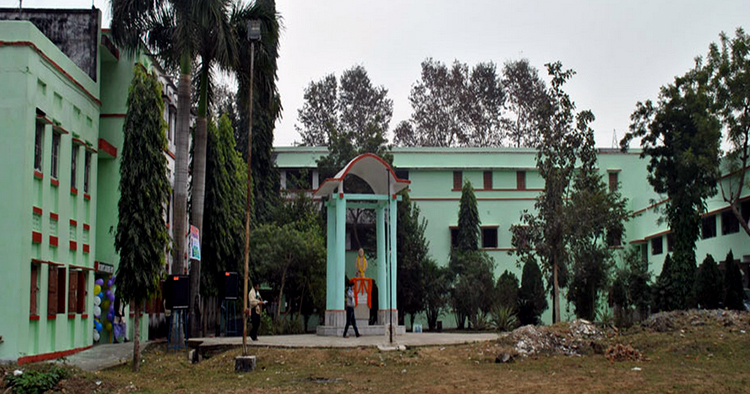 The Kharagpur Homoeopathic Medical College and Hospital was established in the year 1971. The college runs under a management with Shri Gyan Singh Sohanpal being the chairperson of the managing body. The college is located in the multi- cultural and industrial city, Kharagpur covering a land area of 3.82 Acres. The college is well connected with bus, train and air routes. It is has well established infrastructure with fully equipped departments. It has separate hostel facilities for boys and girls. The college has also provided separate hostel for staffs. It has centralized library with wide collection of various medical books, magazines and scientific journals. It has an auditorium with capacity of 250 seats. The college has well educated, skilled staff members. It has an anti ragging panel comprising of 9 members. The College is affiliated to The West Bengal University of Health Sciences, Kolkata and recognized by Central Council of Homoeopathy, New Delhi. The college offers BHMS course with an annual intake capacity of 60 students. The college is attached to its own hospital within the same premises. The hospital has separate OPD and IPD with 50 beds furnished with all facilities. Rastriya Swasthya Bima Yojana (RSBY) facilities are available in the hospital. Dr.C.R.Jana serves as the medical superintendent of the hospital. The college conducts free health checkups & medical camps in the surrounding areas. Dr. Chitta Ranjan Jana, Professor Department of Organon of Medicine serves as the Principal of the college. He has a wide academic experience of about 45 years, serving in the college since 1st July 1971.